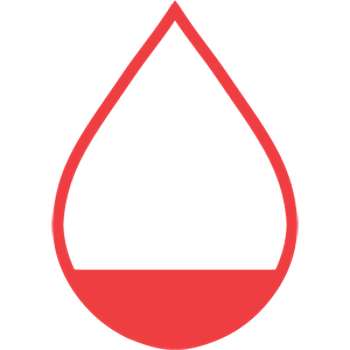 All blood types are needed to help patients. Please help by donating now. Call 1-800-933-2566 or click the link below to schedule an appointment. NY1 News goes inside NYBC headquarters, where scientists carry out an important mission: researching treatments for diseases that affect the blood. Donate blood, save a life and feel good. Your cape awaits! Become a platelet donor today and save even more lives. Donate blood now. People can't live without it. Andrea Cefarelli, Executive Director, Donor Recruitment discusses how NYBC is deeply connected to the communities we serve. 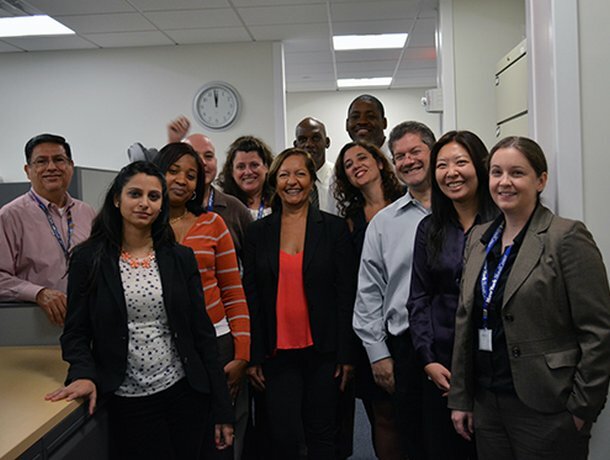 NYBC builds partnerships on a local, national and global level, working collaboratively to develop treatments and therapies that save lives. This program brings students together to learn about volunteerism, community service, and the science of blood by organizing community blood drives. Partner Stories: Melissa Cushing, M.D. Dr. Cushing is one of many hospital leaders we partner with to provide the highest quality blood products and services to meet critical patient needs. Our research efforts have paved the way for new blood-related products, techniques and therapies. View our different areas of research to learn about the impact of NYBC's lifesaving work. The combined efforts of our dedicated employees and supporters have strengthened our communities and created lasting impact on the lives of countless patients in need.